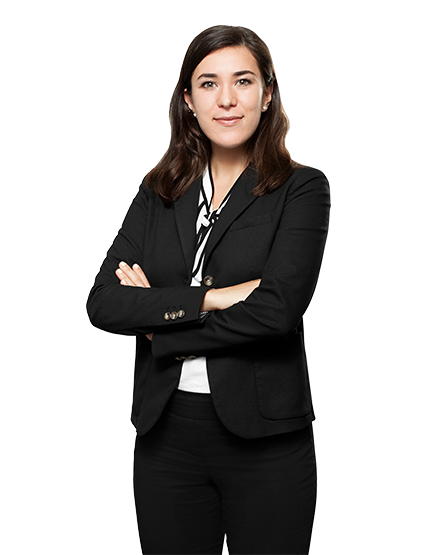 Vanessa Battista is the 2018-2019 articling student at FIJ. Vanessa was our Summer Student in 2017 and she is excited to return to complete her Articling with the firm and gain experience in each area of expertise the firm has to offer. Vanessa is a recent graduate of the University of Windsor and University of Detroit Mercy Dual J.D. Program. During her three years in the Dual Program, she was heavily involved in her school community, as the Head Chair of the AskLaw committee, a case worker at the Community Legal Aid Clinic in Windsor, and as a member of Pro Bono Students Canada, where she worked with disadvantaged youth and new immigrants to Canada.